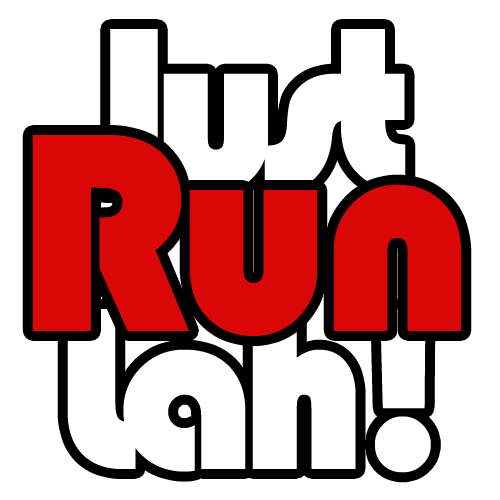 Safety tips for running on roads, at night and in rain | JustRunLah! Safety is always the number one priority for all athletes regardless of where, when and how they train. As we all know, running is one of the sports that require minimal sport equipment and the rule of thumb is to run simple, light and free. Safe running is possible without the need of donning bulky safety helmets or gear. Abide by the traffic rules – No matter your are a runner, pedestrian or vehicle driver, as long as you are in the proximity of roads, traffic rules should be applied all the time. 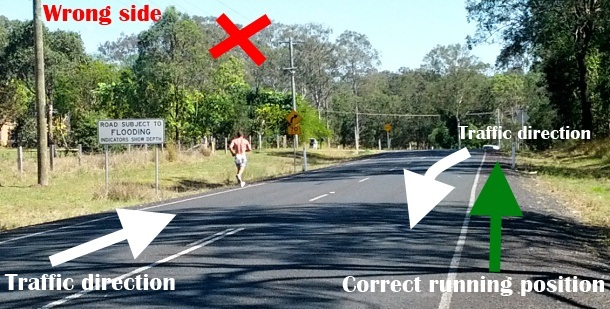 As a runner, you might be too focused on chasing after your personal bests and overlook basic traffic safety rules. However, you should take a step back and think of the serious consequences that could happen if drivers did not see you dashing across the traffic junctions when you are not supposed to. One slightest second could cause or prevent a potential traffic accident from occurring. So runners, please treasure your lives and health because they are irreplaceable and are way more important than any other numbers or records in the world. Always be alert and limit your distractions – Avoid using mobile devices or gadgets while crossing the road because you will never know which reckless driver would be on the roads nearby. By staying alert and having a watchful eye, you are more able to react to unpredictable road hazards on time. 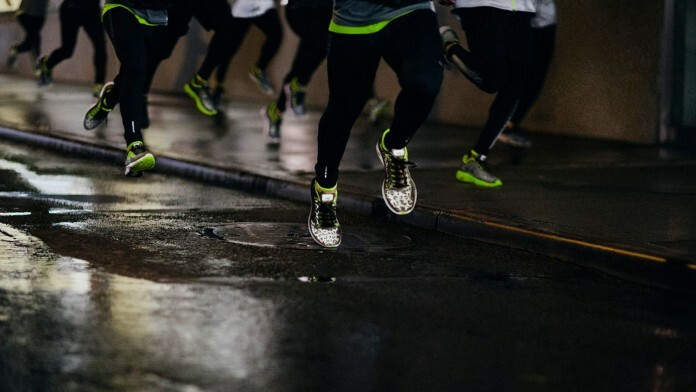 Use visibility aids – LED headlight straps, reflective gear such as neon/luminous apparel, arm and leg bands, light sticks are some of the many night running tools to add onto your outfit when you head for night workouts. Sports brands have come up with many interesting and innovative products that use photoluminscent technology where they glow in the dark and give out vibrant, fancy colors. Avoid headphones that limit your hearing – Most runners love to exercise while listening to music, but it is very dangerous to do so in the dark. Your vision is already impaired, so limiting your sense of hearing is simply exposing yourself to more danger; Music will make it difficult to hear an approaching vehicle, footsteps or growl of a dangerous animal which will be too late to be noticed. While it is not advisable to run with music at night, you can consider plugging in one-sided or use a mini portable speaker with volumes within acceptable, considerate range. Runner ID Bands for emergencies – There is always a possibility of falling ill or having a relapse of a medical condition during a run. Wearing a Runner ID band can save lives because a runner’s personal details, special medical conditions or allergies are engraved on the tag. In cases of emergencies, paramedics or medical experts can refer to the tag and respond quickly to assist runners who has lost consciousness or suffering from discomfort in the midst of a run. Get one with your own customised engraving today at JustShopLah!. Image credit: SleekTag. Get yours online at JustShopLah! 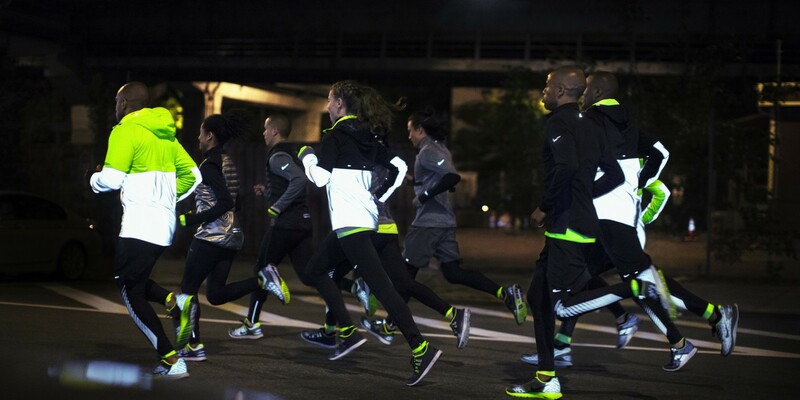 Feel secure with a running buddy – Dark alleys, parks or streets are definitely not the safest choices to run at. However, when you have limited choices of running routes around your area, why not grab an extra running buddy to join in your adventure? Having someone else running together with you are these secluded and dim places is a safer option than to run alone because danger might be lurking in places where you are unable to notice. Alternatively, inform your family members or housemates the approximate duration and time of return of your run. This simple safety measure can save you from a potential crisis when they find something amiss. Dress waterproof – Starting from the top, hats and visors become one of your best friends when the weather turns against you. Anti-fog lens of some sports eyewear can also enhance your vision during a chilly rainy day. Wicking apparel that are lightweight are great for running in the rain because they keep your body dry and dark colored sports apparel is recommended to prevent see-through situations when your clothes become wet. Ending off your rainy run outfit with a pair of wicking socks and waterproof running shoes is a great idea because wicking socks help to reduce blisters, feet odor and discomfort, while the shoes make running in the rain easy and fun. 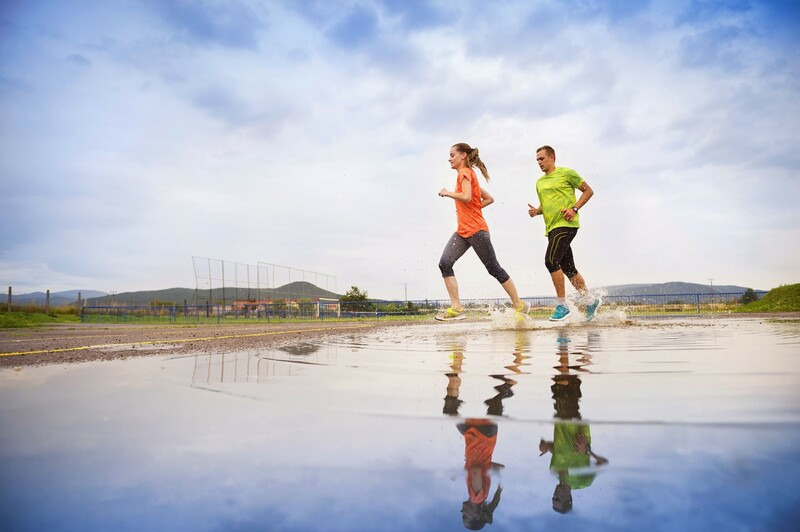 Keep your body temperature warm – Runners often make the mistake of overdressing for the rain where they put on multiple layers of clothing to maintain their body temperature. However, that comes at a cost of running with added burden and if the apparels do not wick water, they become wet and even heavier. As such, simply make sure that the first layer is a technical fabric (i.e. polypropylene or CoolMax) that wicks water and sweat, and outer layer is one that wind or water resistant. Strategic route planning with shelters and less-slippery path – It is the time of the year where rain and monsoons become a daily sight where people living in the area have to change parts of their lifestyle to adapt. The same applies to your running route for the wet season whereby paths near rising sea tides, slippery slopes and soft, muddy trails should be taken out of your daily route temporarily. Include pit stops such as convenience stores, bus stops, public resting areas or malls as part of your current route for times when the rain is too heavy to continue running. We are fortunate to have many well-lit running routes, shelters and strict traffic rules in Singapore which makes running in these conditions safe and conducive. However, every runner should be responsible for his or her own safety wherever and whenever because “Safety first is safety always“.